Acting is silent. It is subtle. Performance is deep. It requires skill. 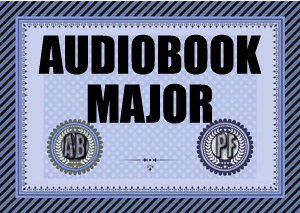 Join Scott Brick and Patrick Fraley and learn how to narrate audiobooks with subtlety and depth.